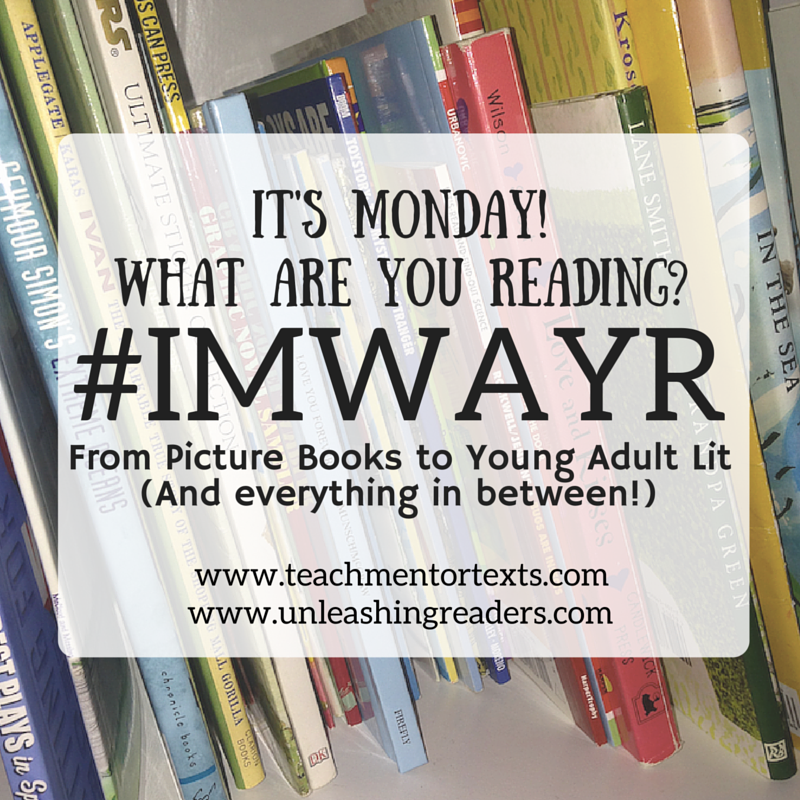 The weekly post where I recap all the KidLit books I’ve been reading. Occasionally, I’ll also review some non-KidLit books as well. Does this book ever get old? 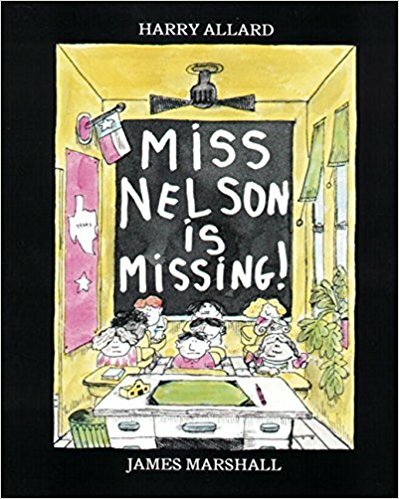 I’ve read it a few times with my daughter over the years, but this is the first time that she’s put two and two together and realized who Miss Swamp really is. That made this time around even better. Another great book. 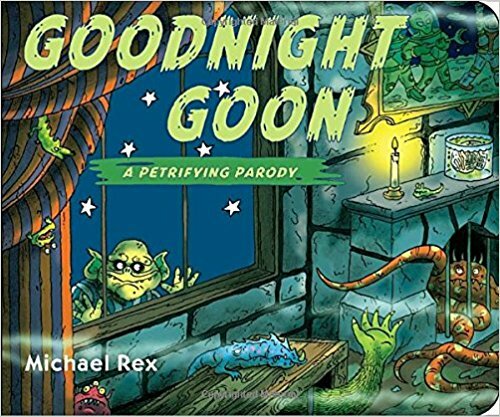 I am a huge fan of parody and monsters, so this book is just perfect. My daughter and I decided to count all the creepy crawlies this time and that was extra fun. The illustrations really are great. 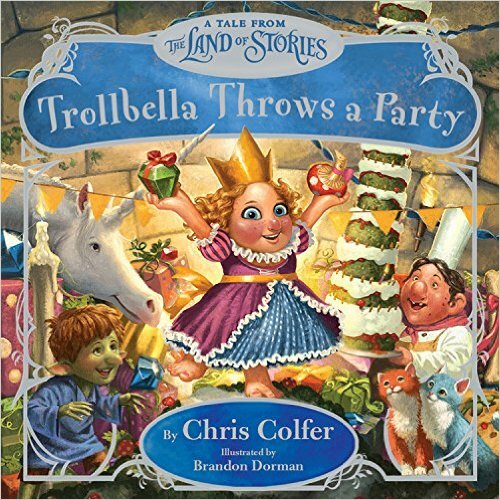 I haven’t read any of the Land of Stories books, but this picture book was just ok. I love Brandon Dorman. The story was pretty cookie cutter, but it’s worth thumbing through if you get the chance. I really enjoyed this one. 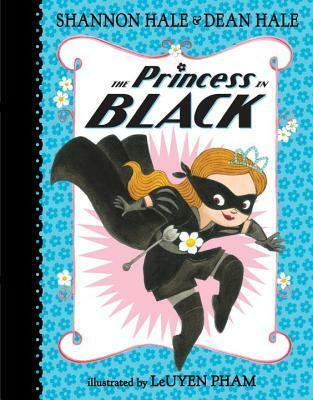 Because I have a 7yo daughter, I jump at any chance I can to read engaging nonfiction books about strong females. This one didn’t disappoint. 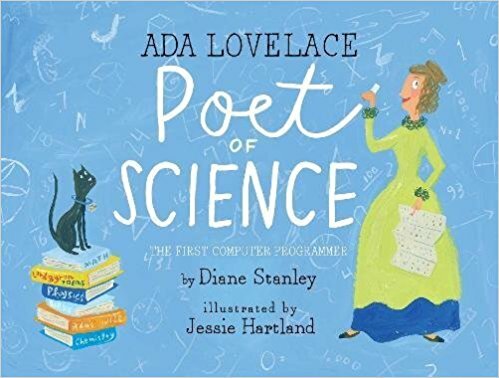 When we opened it up and the illustrations showed Ada as a young girl with blonde hair and blue eyes she said “I’m going to pretend to be her.” And I love it as we’re reading when my daughter asks “Did this happen in real life?” She is into coding right now, so it was great to read about Ada Lovelace’s life. I would recommend this to anyone with young children. I listened to the audiobook of this one. Excellent, excellent premise, but it falters on the execution. I think it’s mostly because straight up girl-pining-over-boy plots aren’t my cup of tea. If you’re into that kind of thing, you’ll love this one. 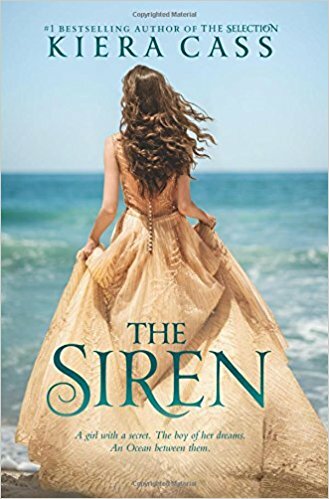 With that said, the premise itself–sirens being servants of the sea to feed and nourish her so she can in return nourish the planet–kept me interested enough to easily see this one to the end. 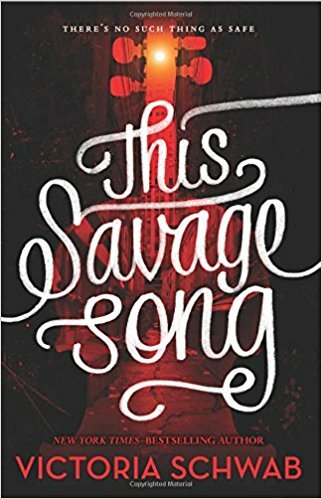 This one has been on my TBR pile since before the book was even released. 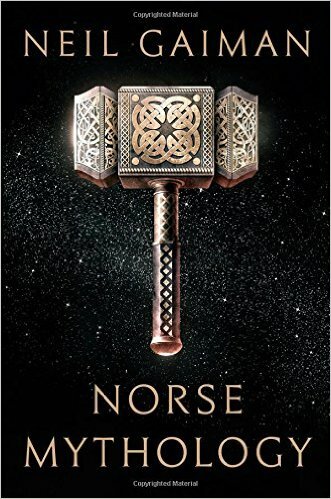 Gaiman retells many of the Norse stories is such rich manner. I love how the gods aren’t perfect and many times are scrambling to fix their mistakes (usually caused by Loki–who is NOT Thor’s brother, but Odin’s! Curse your Marvel). I also like all the origin pieces, like how Thor got his hammer, and why Odin is so wise. I’ll never remember half the names though, let alone how to pronounce them! Next Next post: It’s Poetry Friday!